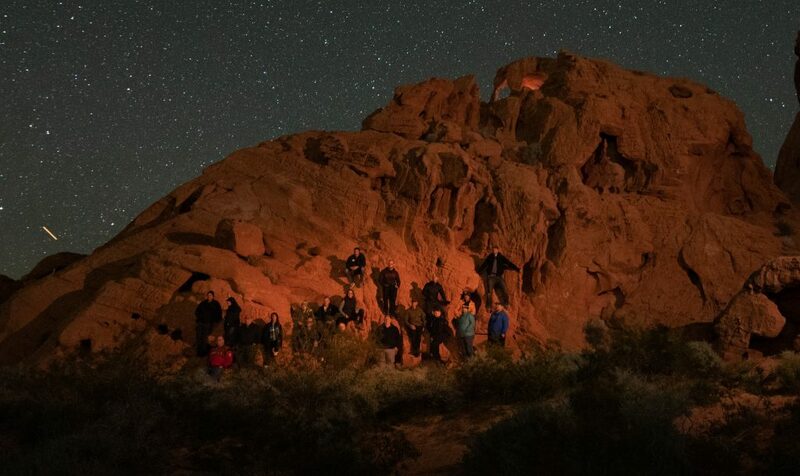 The Create Photography Retreat in Las Vegas was the third such annual event. Last year the event was held in Charleston, South Carolina, and it was the first I’d attended. The first event was held in 2016 in Phoenix, AZ. This year’s event focused quite a bit on model photography, but there were two outings, one paid, one free, for night photography, specifically to shoot the Milky Way. 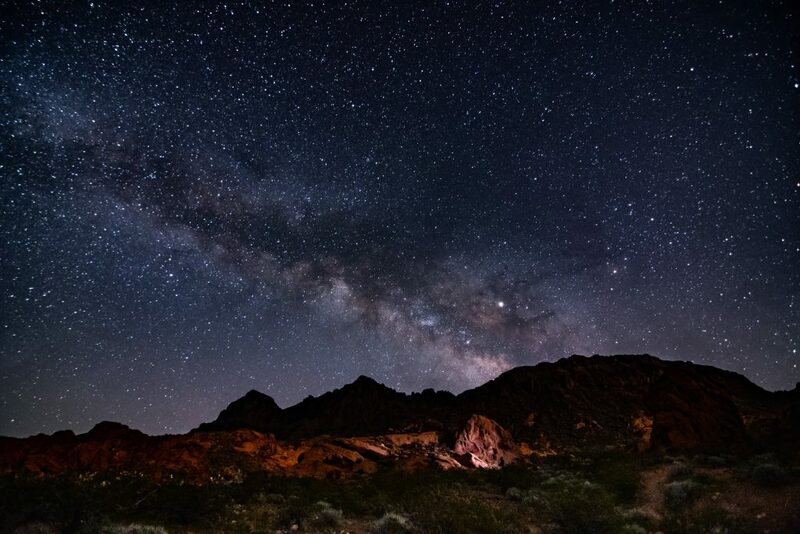 Milky Way over the Lake Mead area. I lost a ton of sleep – I think I got maybe three hours of sleep over 72 hours, but it was worth it. I also learned quite a bit at the retreat’s sessions. I kept my concentration on landscape photography, and learning more about post-production. All in all, it was a good retreat.